Classic street magic will leave your whole family in awe! 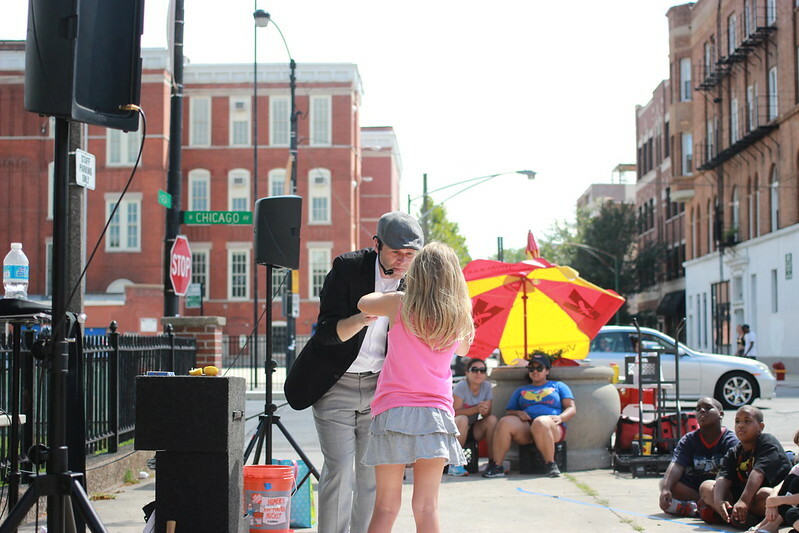 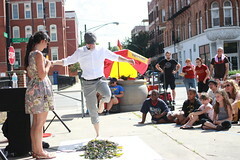 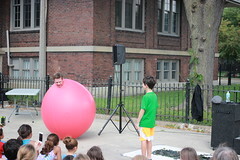 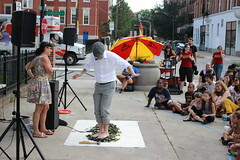 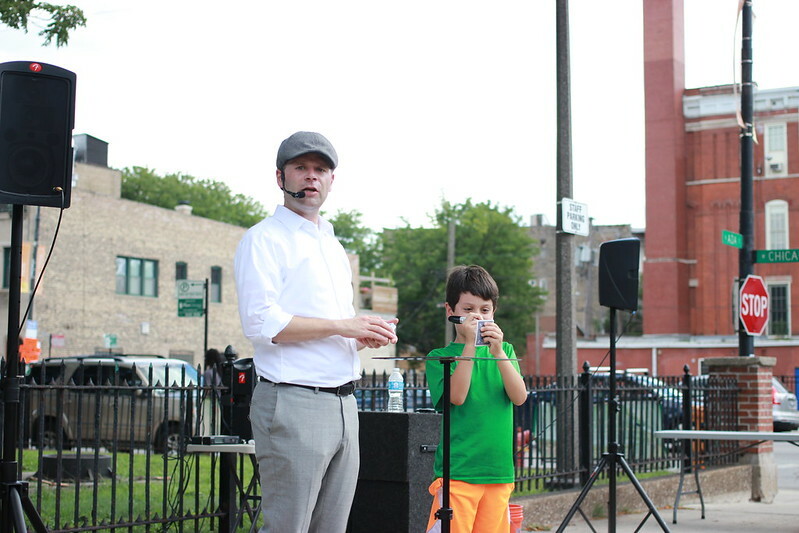 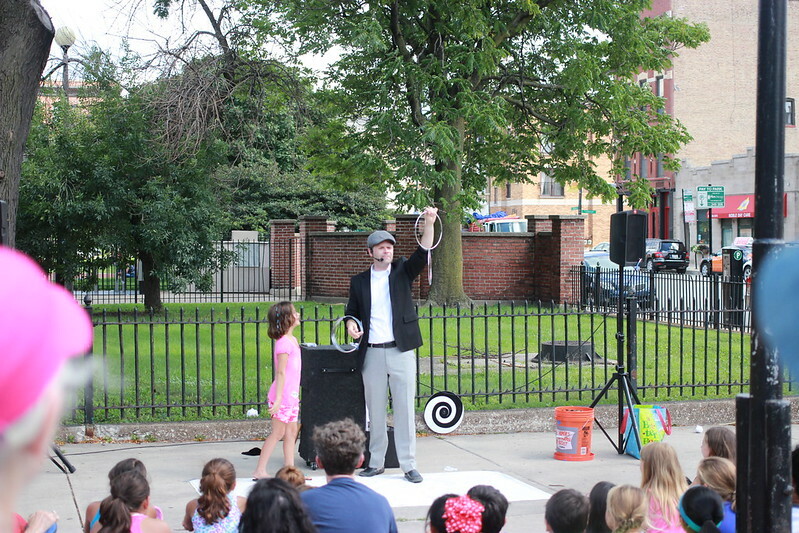 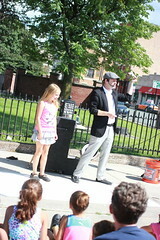 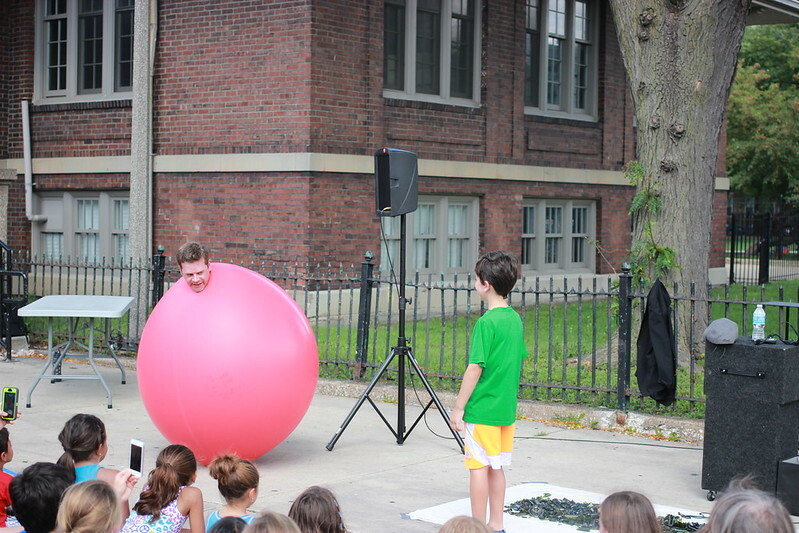 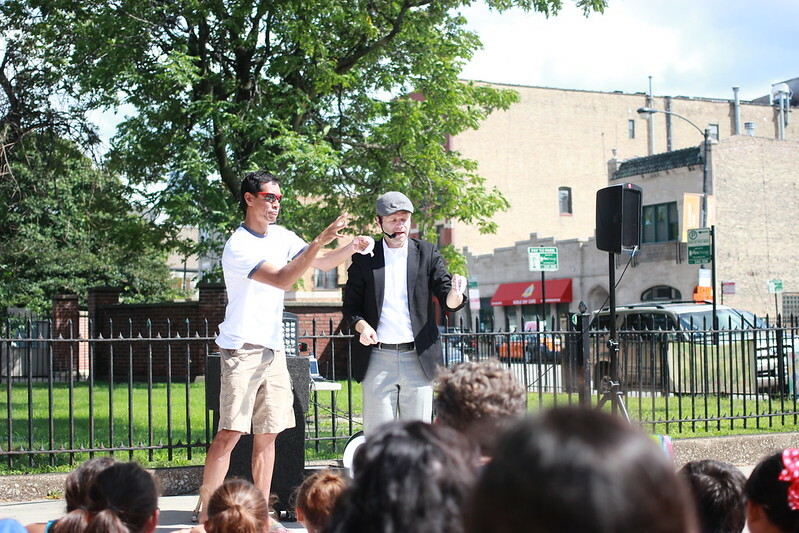 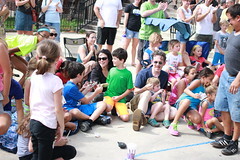 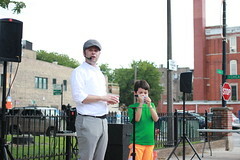 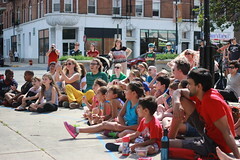 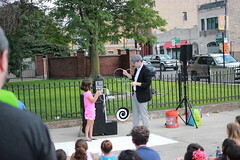 The House Theatre of Chicago and the Chicago Parks District present Magic in the Park as part of Night Out in the Parks. 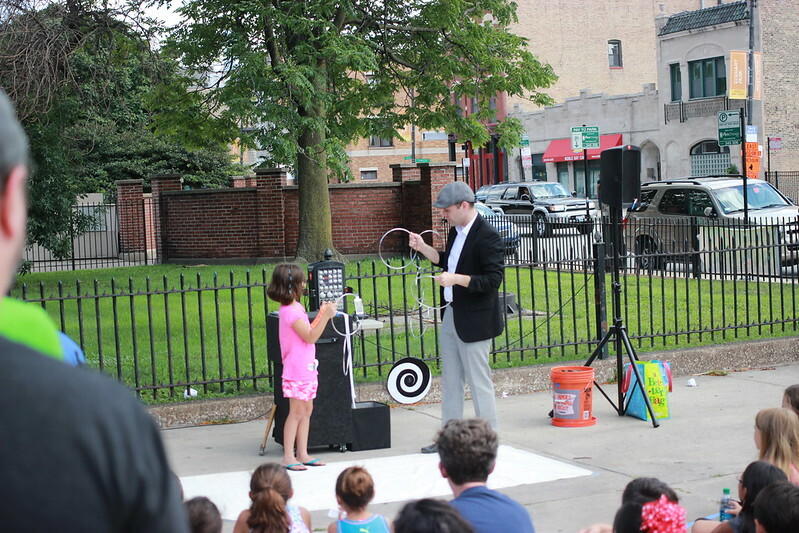 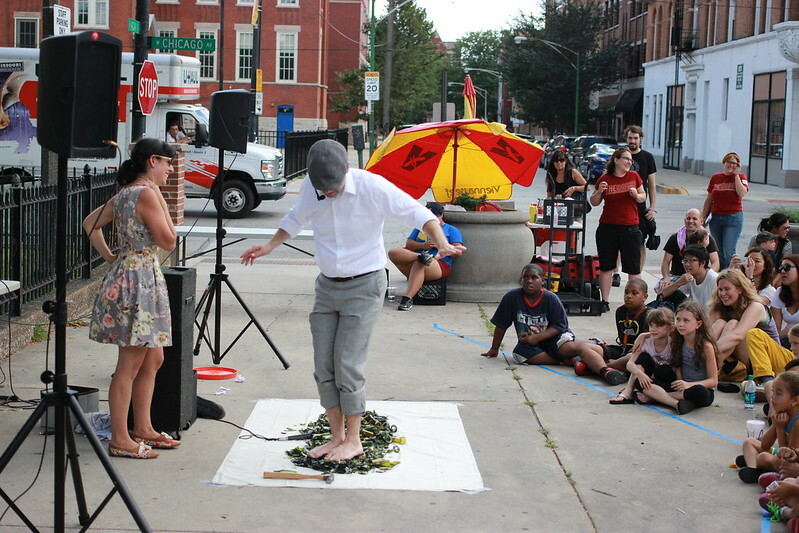 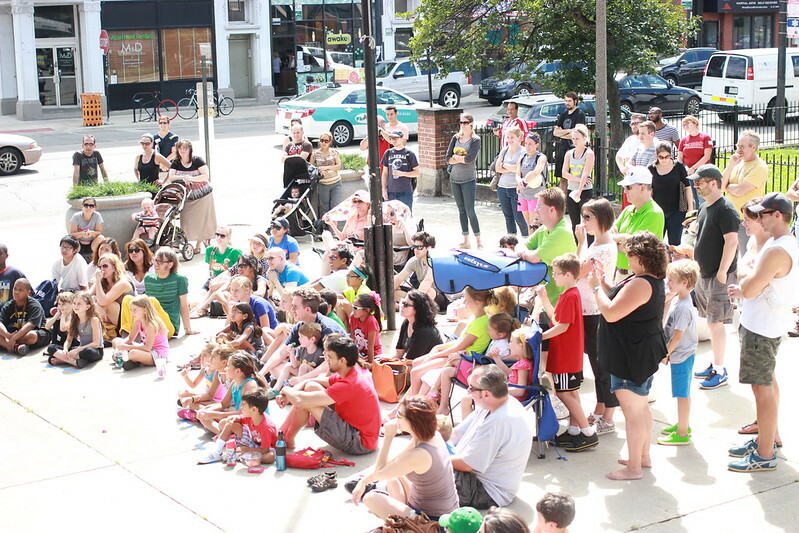 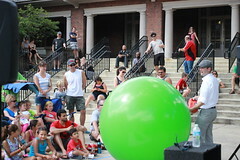 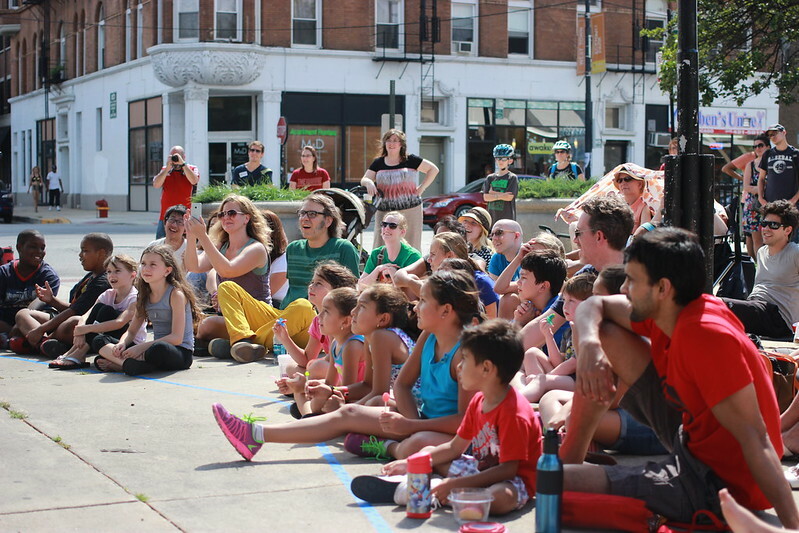 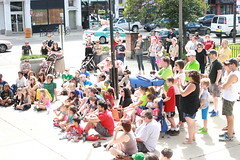 Witness amazing feats of magic and mind-reading and amazing feats of physical skill with 3rd generation magician Dennis Watkins, Great for all ages, this street performance will leave your whole family in awe! 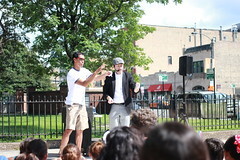 This event is FREE for everyone. 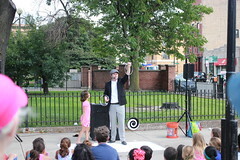 RSVP here for Magic in the Park!